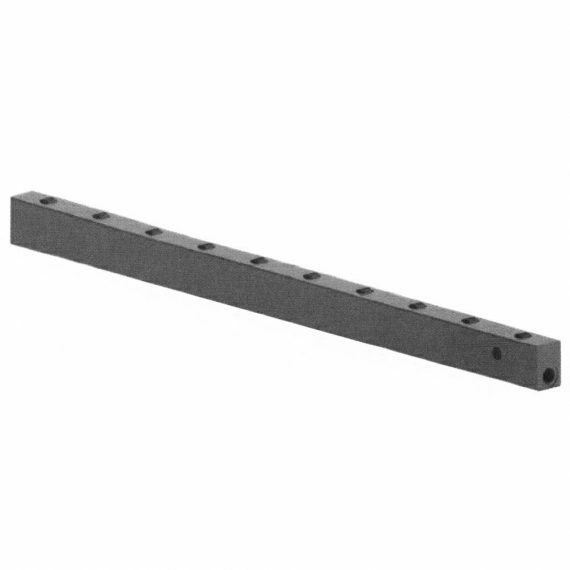 The roller bar consists of a bar that is equipped by hydraulically operated supporting rollers for movement in line with the bar. 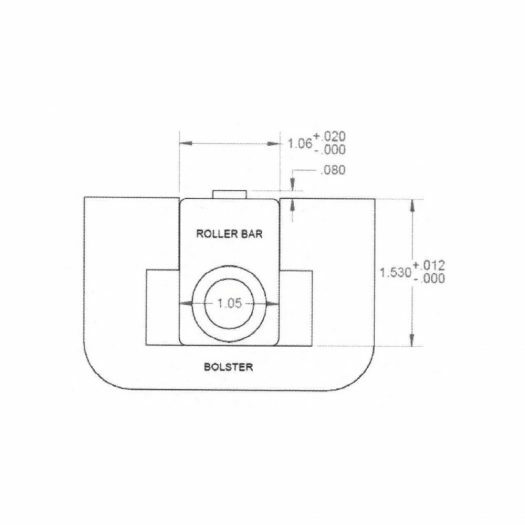 Rollers can be positioned for front to back or left to right movement. Maximum operating pressure is 1,740 psi (120 bar). A circuit relief valve must be provided to prevent pressure intensification caused by overloading the rollers.